Make the change to VoIP - It's easy! What Sway Power Consulting VoIP services offer? Video call allows you to video conference with other employees in your organization at different locations. Video calls save the company travel expenses and their employee’s time. Video calling can be setup in two different conference rooms. We can setup two overhead projectors, one for the video conference and the other one to share computer screen. Call Forward, we can easily setup call forward to different mobiles devices. The call forward can be setup at a specific time and day of the week. For example, we can setup the call to be forward to the mobile after certain amount of rings in the office or from 7PM to 10PM Mondays to Fridays. Interactive voice response (IVR) is very useful if you have different departments to route calls. For example: sales, support, accounting etc. We can create a responder that allow the users to press the option they want, so the call can be route to a group of phones, single phone, voicemail or a mobile device. Conference can be easily setup by giving a number and pin to the persons involved. 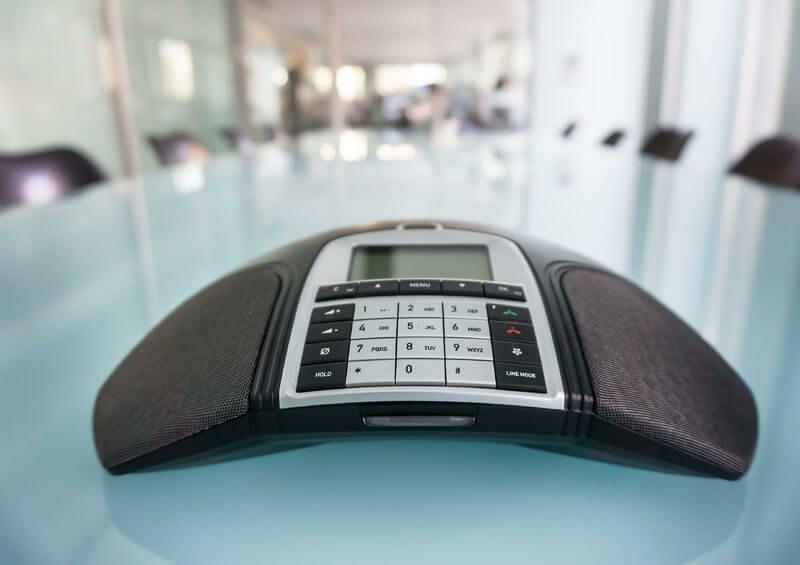 The conference calls save money to the company since all attendees can be in different location. 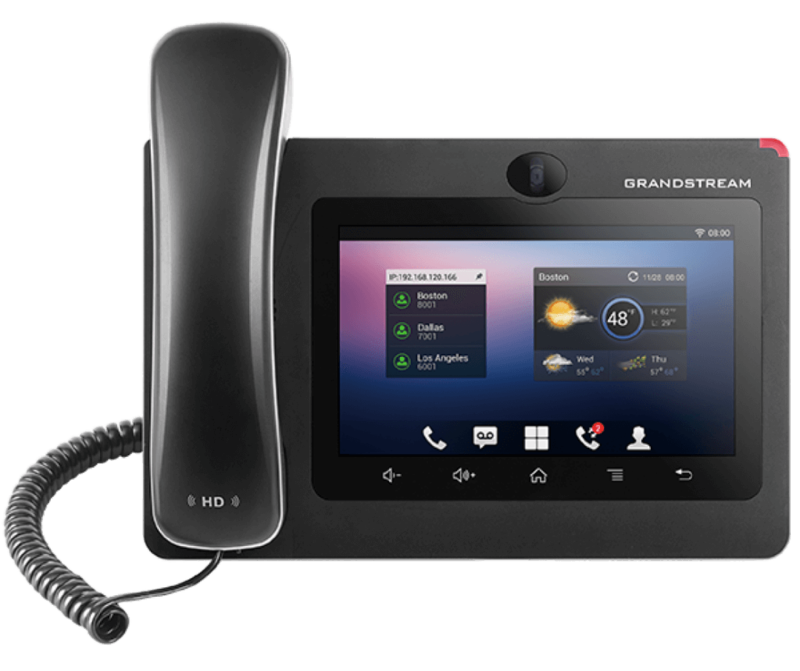 The conference phones can be installed in a conference room allowing all the persons in the same room to have clear voice quality. Remote attendees can call the conference using mobile devices, or landline phones. Voice Mail, all the phones/extensions have the option for voicemail. This feature can be configured to allow the employee to see the voicemail in the phone and/or email. Voicemail in the email can easily be play in any mobile device or even forward to another employee or manager. Fax to email you don't have to worry about wasting more papers, toner or buying a fax machine. Faxes goes directly to the inbox and can be see it in a PDF format. Faxes can be archived or deleted if not needed any more. You save money with us! With Sway Power Consulting VoIP, there’s no big-ticket hardware. 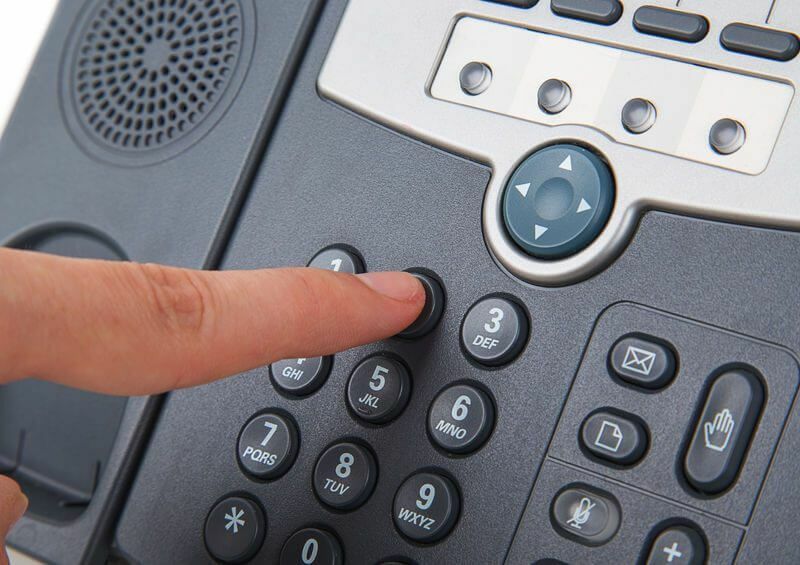 Your call switching is handled by us from remote over your existing Internet connection, with your phones plugging directly into your data network to receive dial tone. 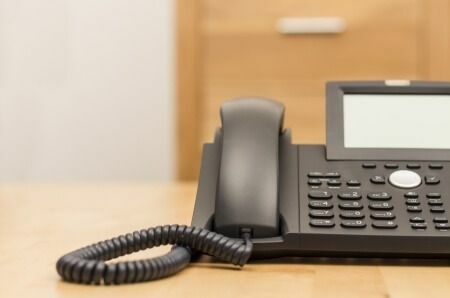 Having your PBX “in the cloud” like this eliminates that budget-crushing upfront capital expense you have come to expect with a traditional PBX. A big part of any IT purchasing decision comes down to what it’s going to cost you. The good news is that the days of dropping tens of thousands of dollars on a PBX call switch box are over. There’s a better way, and that way is hosted Voice over IP (VoIP). 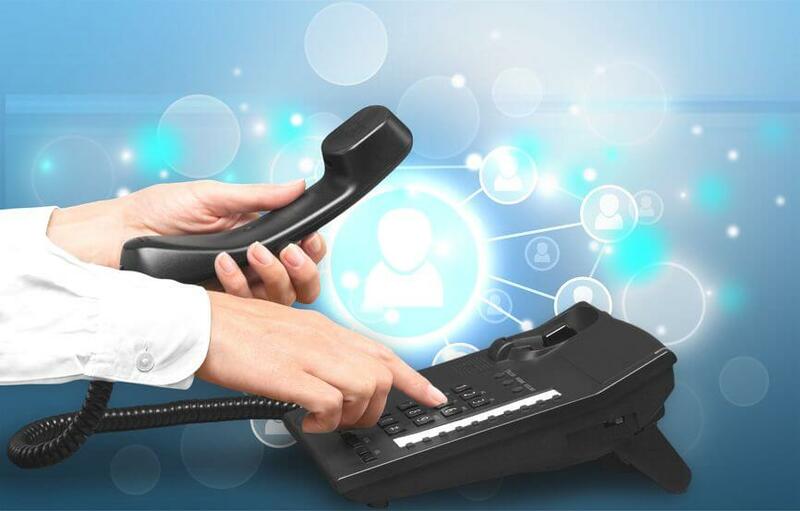 Learn more about our complete VoIP and start taking advantage of our custom packages today.